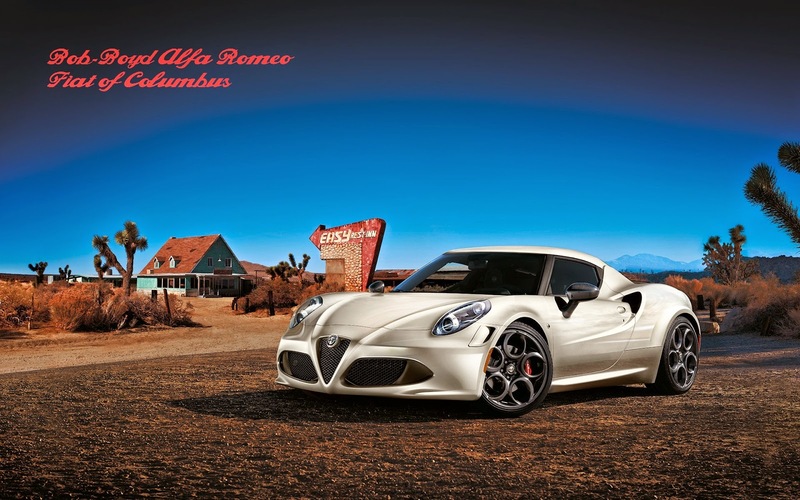 Alfa Romeo is back in America. Bob-Boyd Alfa Romeo FIAT is a family owned and operated Alfa Romeo dealership located in Columbus, Oh. We specialize in new and pre-owned Alfa Romeo FIAT vehicle sales and leasing as well as a full service maintenance shop. 2645-lb curb weight which is a mere 10.4 pounds per horse!